Mike Nudelman/Business InsiderSnapchat CEO Evan Spiegel. Snapchat looks as though it is entering the next stage of monetizing its popular photo sharing app. Digiday reports that the company is in negotiations with around a dozen media companies to launch a content section with the app called Discover that will serve up articles, music and videos. The media brands, according to a mockup of the feature that Digiday has obtained, include: CNN, Mail Online, ESPN, Comedy Central, Cosmopolitan, BuzzFeed, Spotify, Vevo, National Geographic, Vice and People Magazine. The spread of media brands are likely to appeal directly to the older teen and millennial users that dominate the app. ESPN and Vevo confirmed to Digiday they were in conversations with Snapchat about working on the new platform. 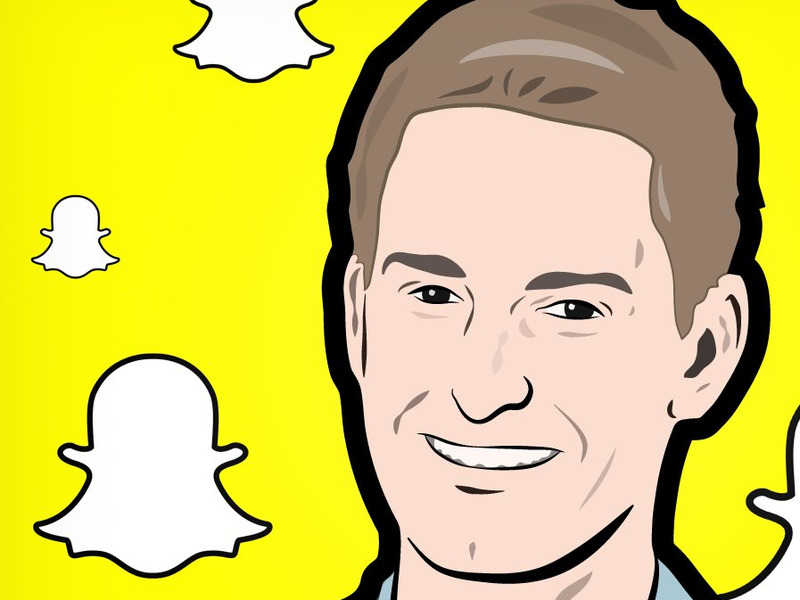 Business Insider has contacted Snapchat for confirmation and we will update this article when we receive a reply. Sources told Digiday Snapchat will look to monetise the content — which, like photos and videos on the app, will only appear for a short period of time before disappearing — through advertising. The ads will be brokered by the media companies themselves, but Snapchat would get a slice of the revenue from the ads served on the app. The Wall Street Journal first broke the news in August that Snapchat was working on a content section, but the mockup obtained by Digiday suggests the Discover feature might now be in the final stages before launch. Snapchat rolled out the first ad campaign on the app — a trailer for Universal Studios’ Ouija movie — in October. Aside from advertising, Snapchat may also be looking to monetise the app through mobile payments. Earlier this year, the company filed two payment-related trademarks.